The US Catholic Bishops have laid out their plan to defeat the Obama Administration’s HHS mandate this weekend. The Church is holding a Fortnight for Freedom to fight back against this unconstitutional law. And a group of cloistered nuns was appointed “Prayer Ambassadors” in the fight for religious freedom. In deep violation of our First Amendment, Obama launched an all-out war against our Constitution’s protection of religious freedom with ObamaCare’s employer mandate. The U.S. Conference of Catholic Bishops is fighting back. Hard. As part of its major offensive campaign, the Fortnight for Freedom, the U.S. bishops are asking the faithful to devote part of their daily prayer lives to the issue of religious liberty. A small, cloistered group of eight women dedicated to a life of Prayer, Solitude, Penance, and Community, is taking up this fight with the best weapon they have, prayer. From their Immaculate Conception Convent in Ellisville, MO, the Passionist Nuns are devoted to “uniting (the fight for religious liberty), as the mystical body of Christ to Jesus on the Cross”. It was no coincidence to Mother Mary Salvador that she was admitted to the hospital on Feb. 10, 2012 — the same day President Barack Obama announced his so-called “compromise” for religious employers who objected to the HHS health care mandate. The Passionist Nuns’ superior, who was treated for pneumonia and a collapsed lung, said there’s value to be found in the kind of physical suffering she experienced. With all of the evil present in the world, it’s especially important now, more than ever, to take human suffering and turn it to prayer. 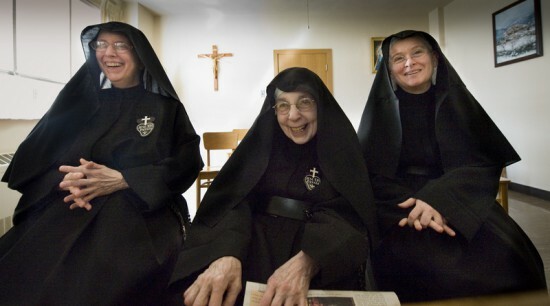 Despite disconnecting themselves from most modern media, including television, the web and secular print media, the Passionist Nuns have remained informed on the HHS mandate and religious liberty primarily through the Catholic press, including the National Catholic Register, the St. Louis Review, Our Sunday Visitor and L’Osservatore Romano. Friends of the community who frequently visit the convent will share information, too. No longer. Obama has invaded and violated our religious liberty, and in doing so has awakened and engaged war on a giant. Defend Religious Liberty! Engage! 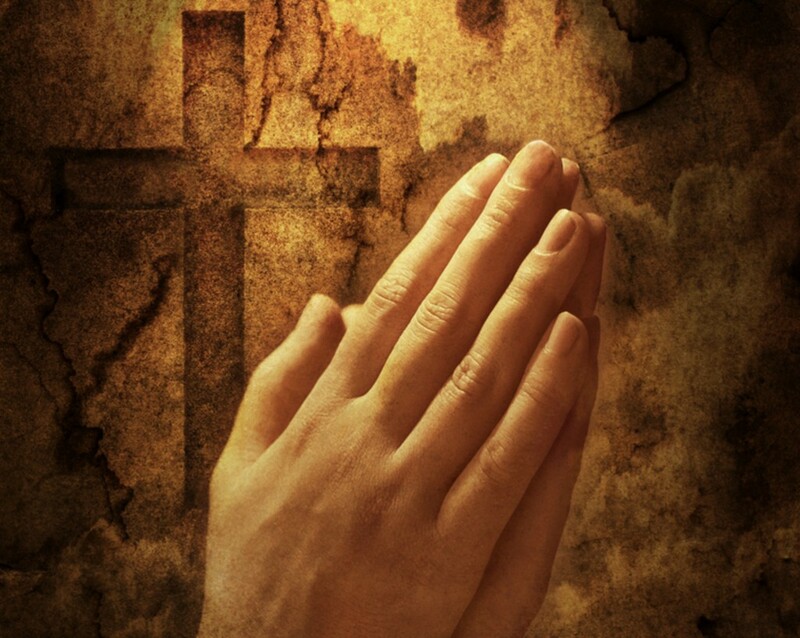 Take Action…and Pray. This is what the Catholic church is asking of all of us.